Why buy from The Garden Shed Company? 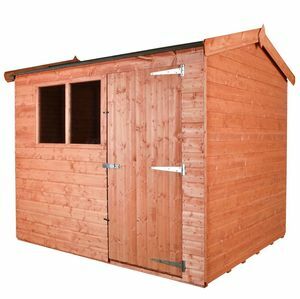 Free & safe delivery of your shed across Colchester, Chelmsford, Braintree, Basildon & Ipswich. We offer full installation of new sheds in all the areas we deliver. We offer the complete shed service including removal of your old shed. 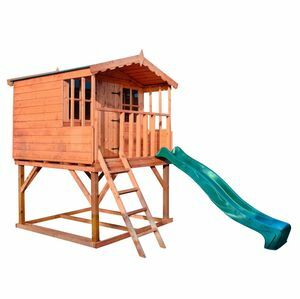 At The Garden Shed Company we offer quality handmade sheds, wooden playhouses & tanalised treated wood sheds for the garden. 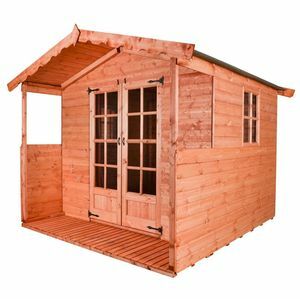 The Garden Shed Co. offers a wide range of quality garden sheds, summerhouses and wooden playhouses from our base in Colchester, Essex. All our sheds are made here in the UK. We can also take the hassle out of getting rid of your old shed before installing your new one. With our team of professionals you can rest easy, knowing you are getting, not only a quality garden shed, but also a safe and secure installation that gives peace of mind. 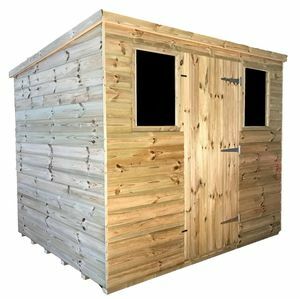 All our garden sheds come with optional free pre-treatment and free delivery to you, leaving you with a quality solid product that will enhance your garden for many years. Our range is exclusively made from high-grade materials and timber.